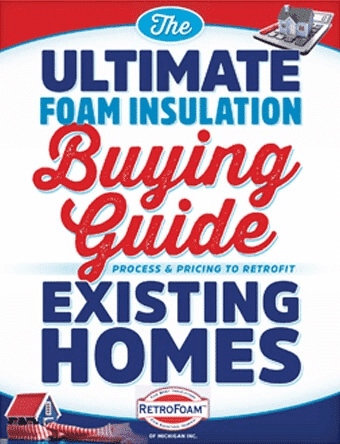 Attic Insulation: Is Closed Cell Foam with Cellulose Really the Best of Both Worlds? You know your attic needs insulation because you have air leaks and ice dams on your roof. What is the Best Insulation for a Grow Room? Michigan became the tenth state to legalize recreational marijuana use during 2018’s midterm elections. Whether it’s your work van, camper, or you use it for transporting specialty goods, you’re considering spray foam insulation for your cargo or sprinter van.